It’s something of an accepted fact in the U.S. that Florida is a terrible place where very little good happens: questionable election outcomes, alligator attacks, and weekends with Trump are just a few examples. But somewhere in the center of the state, in the Orlando area, there’s a business that’s doing things right and really classing up the neighborhood. And, no, I’m not talking about Disney World. Instead, I’m referring to the Winter Park-based influencer marketing company IZEA. To be sure, IZEA began life—sort of—in true Floridian style back in 2006. It wasn’t called IZEA then, and its early history is a confusing mishmash of different products and mergers and name changes. Its first offering was something called “PayPerPost,” perhaps the earliest known attempt at what would one day become influencer marketing. Social media wasn’t yet the All Consuming Thing it is now, but blogs were quite popular at that time. PPP promised to connect brands with popular bloggers to create sponsored content. There was no oversight or requirement for bloggers to disclose that they had been paid for the post, and the service received some pretty bad press. TechCrunch reported on the PPP’s launch with a headline declaring, “PayPerPost.com Offers to Sell Your Soul.” The article posed the rhetorical question “Is this a bad joke designed to torpedo the blogosphere’s credibility in general?” without realising the phrase “the blogosphere’s credibility” is the maybe the funniest thing ever written on the internet. TechCrunch’s hammering of PayPerPost and CEO Ted Murphy continued unabated for four years. And then it suddenly stopped, right around the time Murphy’s consumer rewards mobile app—called WeReward—competed in 2010’s TechCrunch Disrupt Conference. Weird coincidence, right? 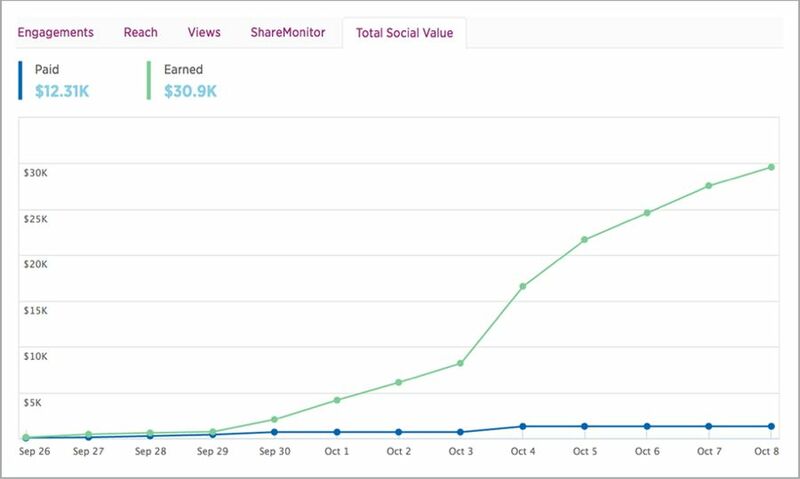 WeReward was another early form of influencer marketing, this time with consumers earning points for sharing photos or content of products on social media. WeReward was also one of the first offerings after the company became known as IZEA. This is important background, as it shows—in one form or another—Murphy & company gradually moving toward what we now call influencer marketing. Since 2006, whatever the name of the company or product, there’s this sense of them inherently understanding there was an emerging market within the online social spaces where consumers and brands collided. 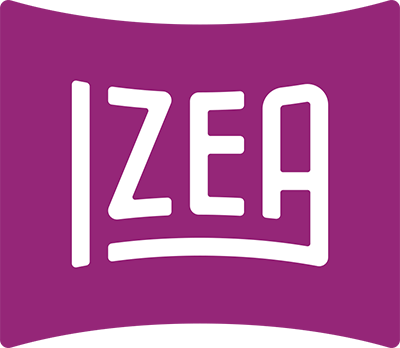 Through several years of trial, error, tinkering, and tweaking, IZEA finally arrived at their latest software offering, IZEAx, a content and influencer marketplace that’s more fully realised than of its competitors. Most marketplaces act as the middleman in between creators and brands/agencies and don’t go much deeper into it. You’ll have some basic search tools as well as modules for communication and negotiation, and some basic reporting. IZEA blows all that away with a platform built out to offer everything you’d want from an influencer marketplace—which also happens to be everything you’d want from a campaign management tool. And in a nice little twist from its inauspicious beginnings over a decade ago, IZEA is one very few influencer platforms that’s actually automating—and therefore enforcing—compliance guidelines for transparency. Really, my biggest complaint revolves around their name and its all-caps formatting. It’s pretty annoying to type out. While IZEA offers a suite of tools and functions that would serve the biggest of companies, the platform is also scalably modular, with different editions that should appeal to a diverse group of businesses. IZEAx Light (Free) — This is IZEAx stripped down to almost nothing. You don’t search for or network with creators, or create campaigns, or get analytics of any kind. All Light does is give you access to ContentAmp, one of IZEA’s offerings designed to (you guessed it) amplify content you’ve already created. We’ll go deeper into that in The Details. IZEAx Publisher ($250+ per month) — Targeted at talent agencies, the Publisher edition includes features for selling content and sponsored posts to brands or marketers. 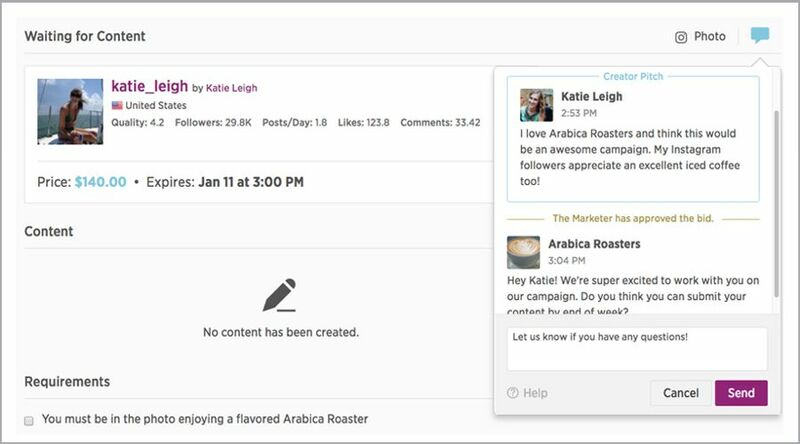 Publisher accounts have access to tools for managing sponsored social posts, as well as content creation and amplification. Included with that is everything needed for distributing content, communicating and negotiating with creators, and paying them. 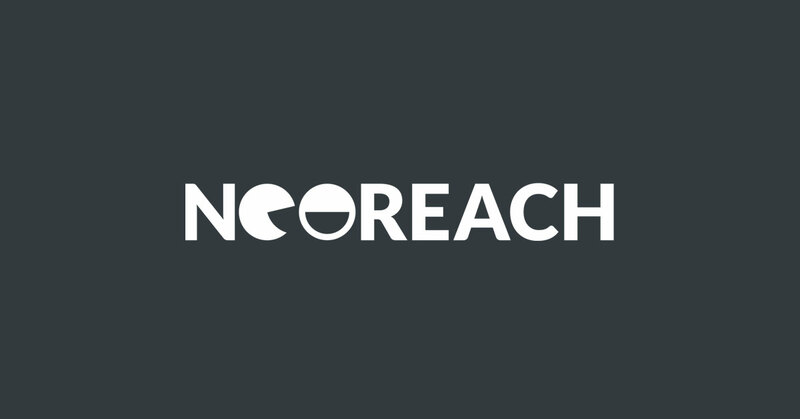 Publishers get a training webinar, a dedicated account team for support, and the ability to white label the platform (and accompanying mobile app) for interacting with creators. Since the purpose of this edition is to manage their own private network of influencers, they do not get access to IZEA’s. IZEAx Marketer ($2,000+ per month) — This is like the Publisher account, except for marketers—either in-house or agencies. 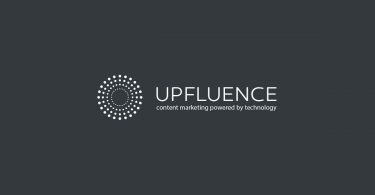 Marketers have access to all the features Publishers do, except they’re using it to buy content. Additionally, Marketers have access to IZEA’s very tool and analytics platform. Other differences: training can be done by webinar or in-person, and you can also lean on IZEA’s services team for assistance with strategically using the platform. IZEAx Partner ($5,000+ per month) — This gets you everything the platform has to offer, whether you’re a talent agency, marketer, or brand. Probably the only reason to subscribe to this level of service is if you’re both buying and selling content. There’s almost no difference between this and what you get with Marketer, except the ability to onboard your own creators. Searching for creators on the IZEA platform involves a comprehensive set of filters and refinements to enable the discovery of the best influencers for your campaign—audience size, demographics, topics of interest, keywords, social channels, and more. The search tool is powerful not just for this, though, but also because a wider variety of creators are available for hire. That’s because IZEA is an opt-in network for creators, and there are no minimum requirements for creators to join. But that doesn’t necessarily mean the talent pool is diluted. Creative, talented writers, photographers, graphic designers, and videographers get to join in on the fun, too, even if their social followings are small. Example: the guy who’s writing this review is pretty damn good at what he does, but there’s no place for someone like him on other platforms because he’s also anti-social. IZEA gives him the opportunity to take on projects with large companies he might otherwise not have had the chance to work with. Brands and agencies can use IZEA’s suite of tools to commission high quality content from him, and then leverage the network of influencers to distribute that content. But I’m getting ahead of myself. The point is that brands and marketing agencies are going to be able to find what they’re looking for among the platforms massive and diverse database of creators. And because the searches can get pretty complex, with a number of filters in place to refine the result, IZEA users can save these searches and do them as often as they like so they don’t miss any newcomers. And when they find these creators, they’ll be able to get plenty of data about them. There’s the information that the creators themselves add to their profiles (bio, personal info, who they think is their target audience), but then there’s also the stuff that IZEA’s algorithm pulls from their connected accounts. 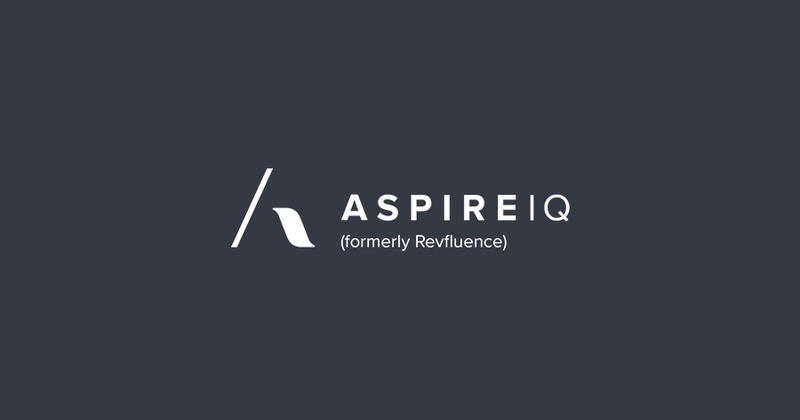 They’ll see and understand the influencers’ audience growth or decline over time, in-depth engagement analysis, their post activity, a glimpse into their portfolio, and a ranking score that demonstrates where each creator sits relative to others on the platform. As you search through the platform and find potential influencers, you can create lists to keep track of who you’ve got your eye on, and for what campaign. It isn’t just a simple list, though--think of it more as influencer segmentation, where creators can be broken down by topic and platform, or a combination of those two. IZEA also acts as the communication hub with creators, and as a front-end for bulk activation of people you want to work with. 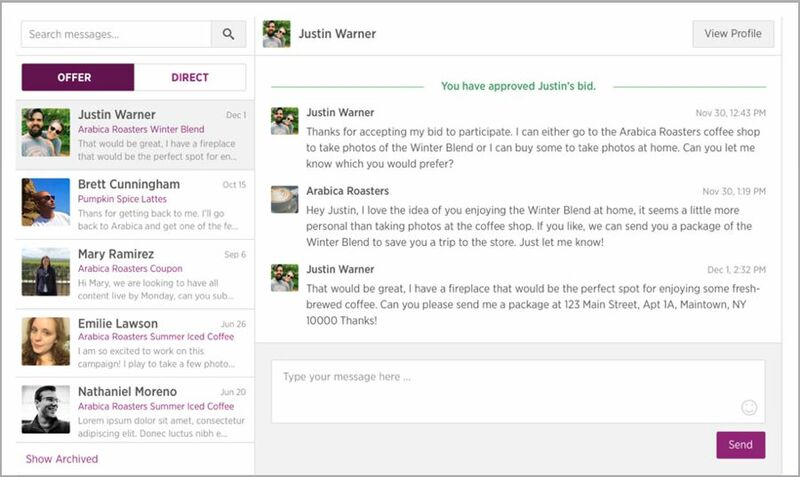 And because the platform is collaborative by nature, all members of your team can view these lists and communications (if you give them the right permissions), so no one’s going into anything blind when they need to step in. IZEA’s campaign management tools streamline the process of creating, executing, and managing your influencer marketing. Creators can be recruited through an open bidding system, where IZEA’s algorithm matches your requirements with any of the creators who would be a good fit, according to the criteria you define. They can then submit proposals if they’re interested in participating. A couple of nice features within this are the ability to include your budget (and ensuing spending) for each campaign, as well as the “Maximum Bid” option. This allows you to set the ceiling on what you’re willing to pay an individual creator, saving you the time of having to sift through proposals that will be rejected on price alone. You can also make direct offers to creators you want to work with, whether they fit your criteria or not. The messaging component of IZEA tracks the status of everyone participating in your campaign, as well. This means that when you’ve done things like accepted a proposal, or approved content, these actions show up in your message thread, preserving the chronology of these events within the larger conversation. You can also see any of your conversations and activity with a specific creator, in the context of other screens (like when tracking the status of each creator’s progress on campaign content). Like most influencer marketplaces, IZEA allows you to find social media personalities who can create content to share on their channels. Within this, you can review, approve (or decline), schedule, monitor, track, and analyse the performance of all content submitted by participants in your campaign. Beyond that, as mentioned earlier, you also have the ability to find actual professionals and freelancers to create high quality content for you and then rely on your social influencers to distribute it. You can make this happen directly with influencers you’re working with, of course--just send them the content you want to share and leave it to them to publish/post whatever it is. For content you’ve paid for and shared via your own social account or blog, there’s a more programmatic way to spread it around: ContentAmp. 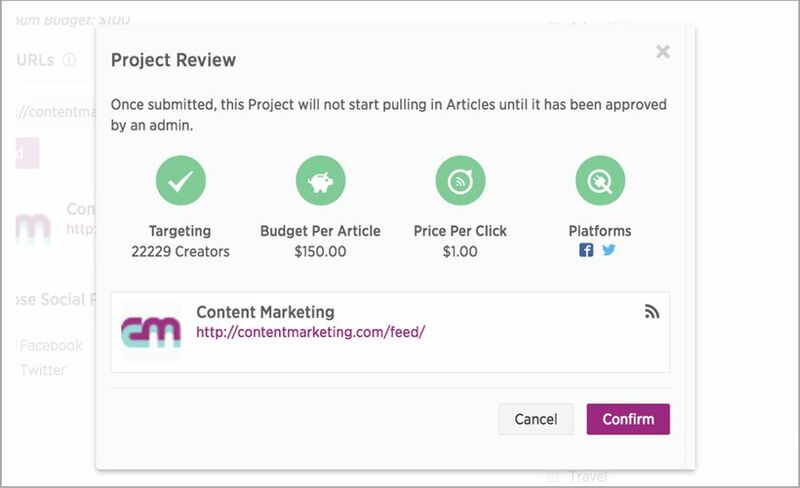 With ContentAmp, IZEA makes it simple: fill out a few fields in a form, define your budget, what you’ll pay per click or engagement, set some parameters for the types of influencers you want to work with, and the platform takes it from there. IZEA then identifies influencers who fit the bill and notifies them of the oportunity. All they have to do is share the link to your content on their own feeds and they receive a modest payment. You can then monitor the performance of these shares, tracking clicks, shares, and likes, as well as getting individual performance metrics for each influencer. Once again, IZEA goes beyond what you’d expect of your basic influencer marketplace. When you’ve agreed to terms with a creator, payment is made up front to an escrow account. Once the content is approved, funds are released to the creator and deposited in her PayPal account. It isn’t just fees that IZEA manages, though: there’s also expense tracking and tax compliance built in. And when payments are made, budgets get updated with line item tracking for every expenditure. For content you or your influencers are sharing on Facebook, IZEA makes it possible to boost those posts through paid promotion right from the platform. This is especially valuable light of the fact you’re already monitoring the performance of your content within IZEA. If you see a post that’s doing particularly well, you can boost that out to a micro targeted audience without ever having to log on to Facebook. And if you hate spending time on Facebook as much as I do, this kind of a dream feature. Finally! A platform is doing something more about paid post transparency. Too many platforms think that putting a friendly reminder about proper hashtags is all they need to do. Legally, they are correct. But as I’ve said here many times before, there comes a point where the middleman needs to take some responsibility. History has shown that corporations cannot be left to their own ethical devices, and simply shrugging off the issue of transparency by saying “We told them to do it in our Terms & Conditions” just doesn’t fly. Not only does IZEA enforce compliance through the automatic addition of the #sponsored or #ad hashtags, they are a member of WOMMA (the Word of Mouth Marketing Association). This is a long way from their early history of being cast as the Bringer of Ethical Endtimes during their PayPerPost days. IZEA’s reporting engine goes much further than the standard Reach/Engagement metrics of most marketplaces. The reporting engine displays in an easy-to-read interface, performance metrics (of course), media value, and ROI. For content that relies on clicks, it creates trackable URLs and then provides in-depth analysis of all the clicks you’ve received: this is broken down by platform, viewed as straight ahead numbers as well as in graphs for an at-a-glance understanding of which social channel is performing the best. Normally, these reviews don’t read like an exhaustive list of features. But that’s because most influencer marketplaces don’t have an exhaustive list of features. And while the main body of this review doesn’t necessarily judge one way or the other how well these are implemented, you shouldn’t read into that. Or do read into it, but read it this way: if IZEA was poorly executed, or looked terrible, or was buggy, or anything negative, I wouldn’t be telling about everything it does. I’d be complaining about how poorly it works and wouldn’t bother letting you know about all its features. But it does everything very well, indeed, and you should understand that my telling you about every last feature is unmitigated endorsement of the platform. You should also understand that I haven’t actually told you about every last feature. There’s more to IZEA than what’s recorded here, and the only way you’re going to know that for yourself is to give it a whirl. 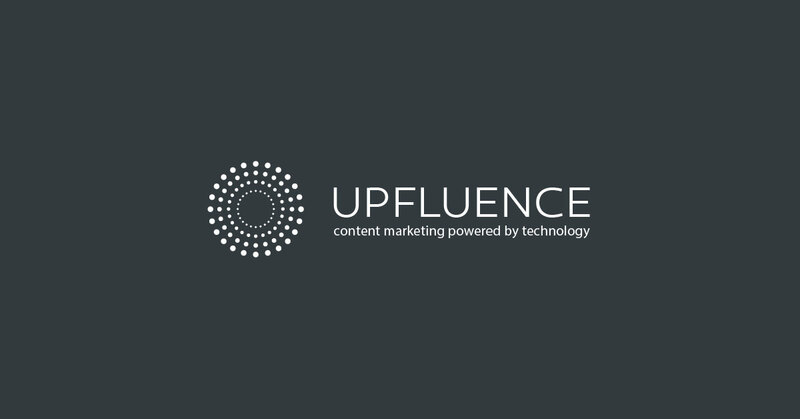 If you’re in the market for a self-service marketplace that gives you unprecedented levels of control of over your influencer marketing, then you can stop reading. IZEA’s the one for you. Also, this is the end of the review, so kind of have to stop reading, anyway.